decision making information at your fingertips. 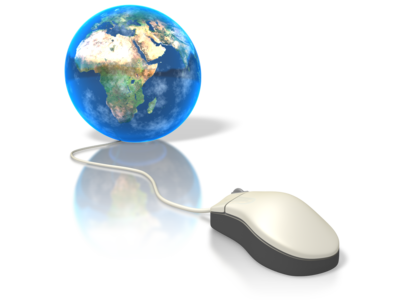 Our service provides the optional add on or exclusive subscription to Tenders in Africa. These tender opportunities are intended for our clients whose primary business focus is in Africa or alternately for those who wish to expand their company’s coverage, servicable regions and scope of works into Africa. Tender notices are sourced throughout Africa via our extensive network of newspapers, online resources and personal contacts. 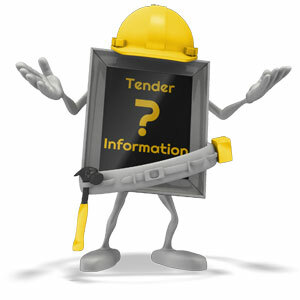 Should a tender be in another language we translate it into English as a courtesy for our subscribers. While the projects and tenders are predominantly large in nature, there are frequently smaller ones as well as opportunities for sub-contracting. 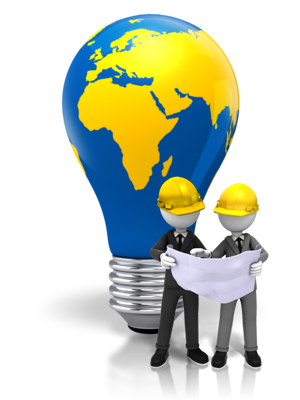 Key considerations to our research team is content, timeous acquisition of tender information and the critical details that facilitate ease of communication, more specifically: telephone numbers, postal addresses and e-mail address of the contacts on the project or tender. Our Africa Tenders do not only concern itself with tender notices; but includes General Procurement Notices, Expressions of Interest and Pre-qualification Notifications.